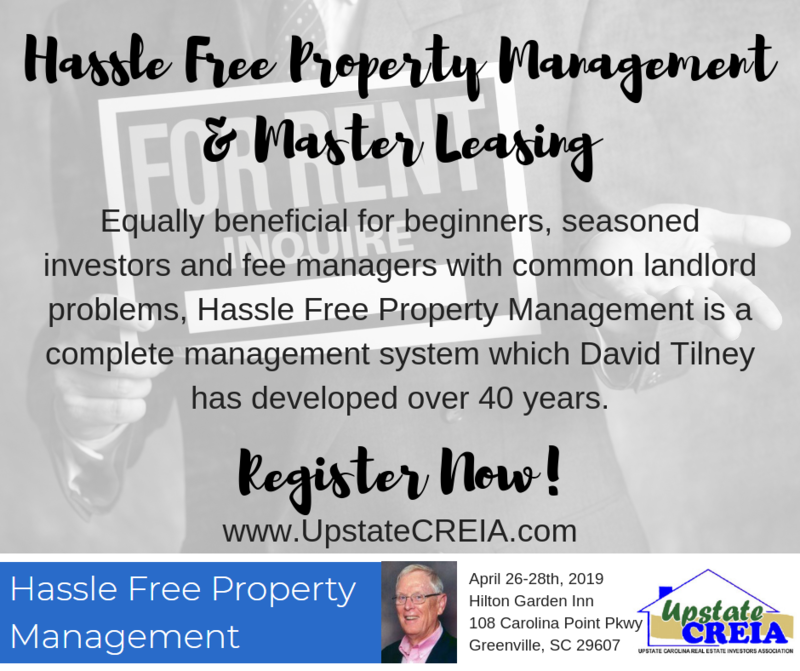 HASSLE FREE PROPERTY MANAGEMENT WITH DAVID TILNEY! 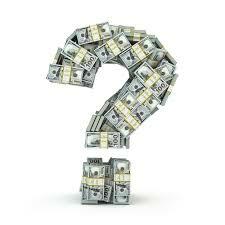 If $5,000,000 Flows Through Your Hands, How Much Do YOU Keep? 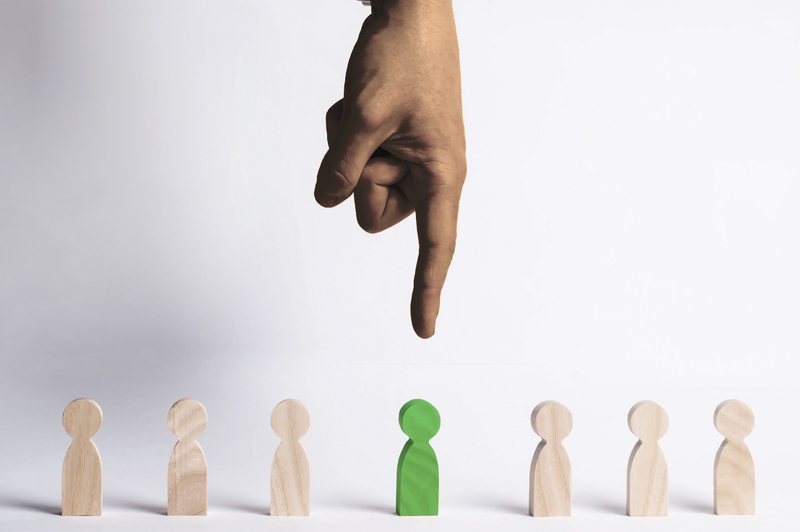 Are You Hiring the Right Tenants? Join Us Live for The Family Bank Game! 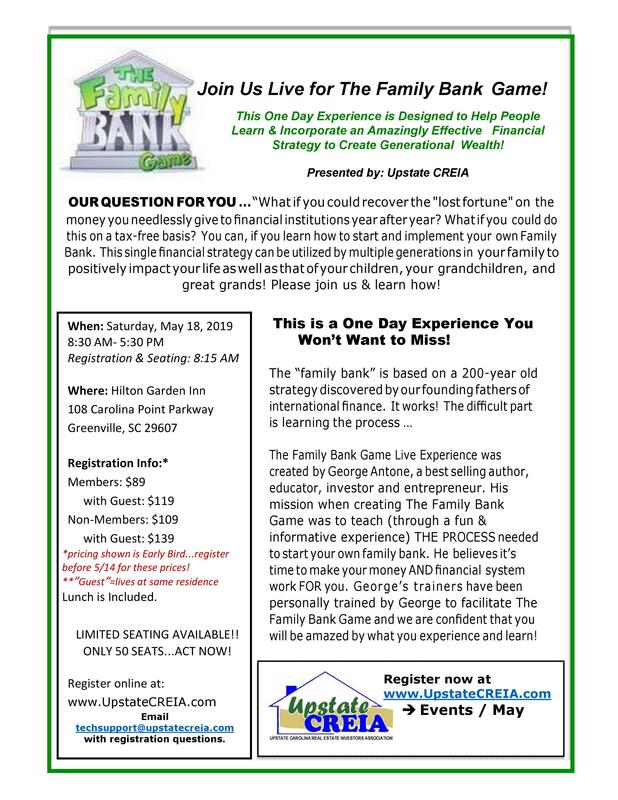 This One Day Experience is Designed to Help People Learn & Incorporate an Amazingly Effective Financial Strategy to Create Generational Wealth! Chad Carson “Live and Unplugged”. Investor, coach, blogger, author, UCREIA member. 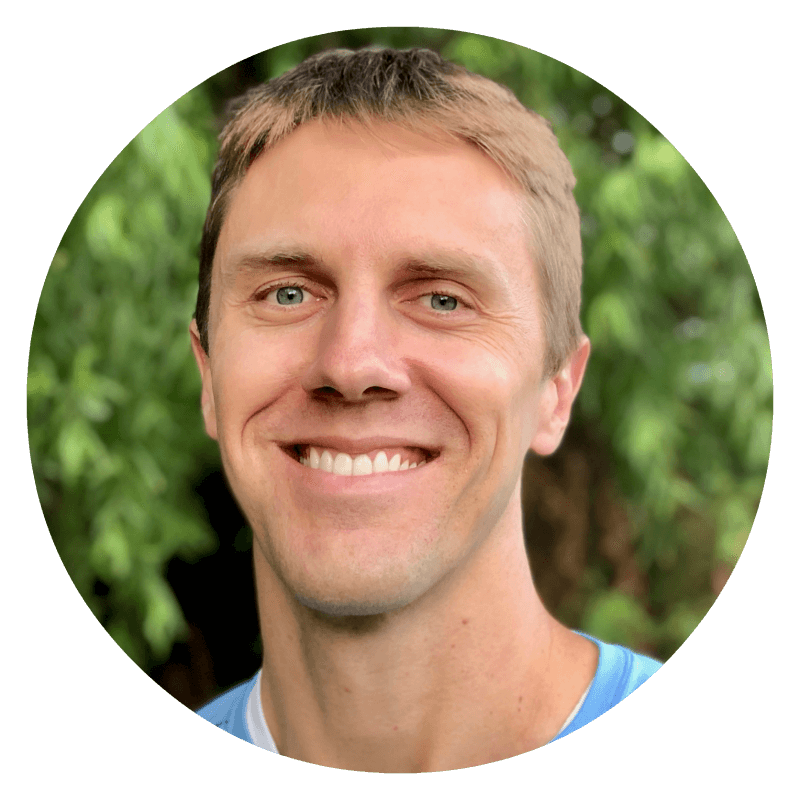 Come hear Chad talk about his RE business, challenges, strategy changes over time, successes, and failures like he's sitting in your living room. Here's some tutorials for you to review on how to navigate the website! 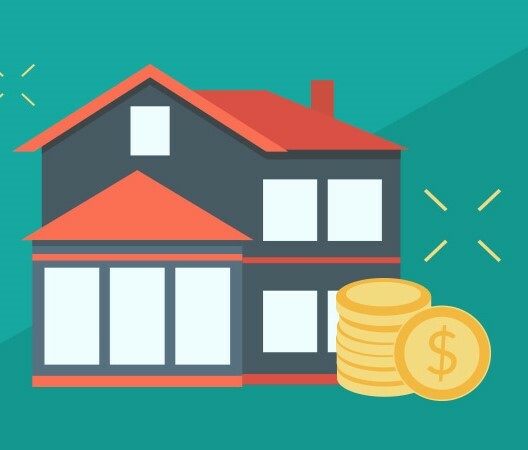 Connect With the Largest Group of Active Investors in South Carolina! Don't miss the upcoming events! David Tilney’s 3 day seminar turns traditional ideas of property mgt upside down. His complete management system is based on 40 yrs of experience. Goal: Landlord/tenant cooperation for mutual benefit & streamline procedures to maximize bottom line. This private focus group is for those who attended the George Antone Financial 2 day seminar in Oct 2017. The group practices the intricate financial and lending formulas. deal analysis and structuring. AirBnB/VRBO-intimate discussion with UCREIA members who landlord this type of rental. Landlords & potential Landlords: come hear local speakers, & to discuss issues, strategies, problems/solutions/tips. Join UCREIA women monthly to listen, share and learn from each other. We run numbers, discuss strategies, issues, tips, challenge thought processes, analyze deals, do deals, motivate and support. A NEW Focus Group to explore all aspects of Mobile Home investing with local experienced investors. Finding, buying, selling, rehabbing, MH parks, financing, FHA requirements, etc. Sara Eastler- Exit Strategies- Life Happens---What’s Your Plan? Landlords & potential Landlords: come hear local speakers, & to discuss issues, strategies, problems/solutions/tips to help you be more successful and profitable with fewer headaches.